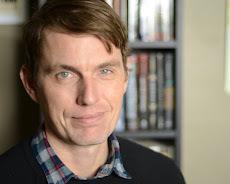 Kevin Emerson: Flash Giveaway! EXILE! 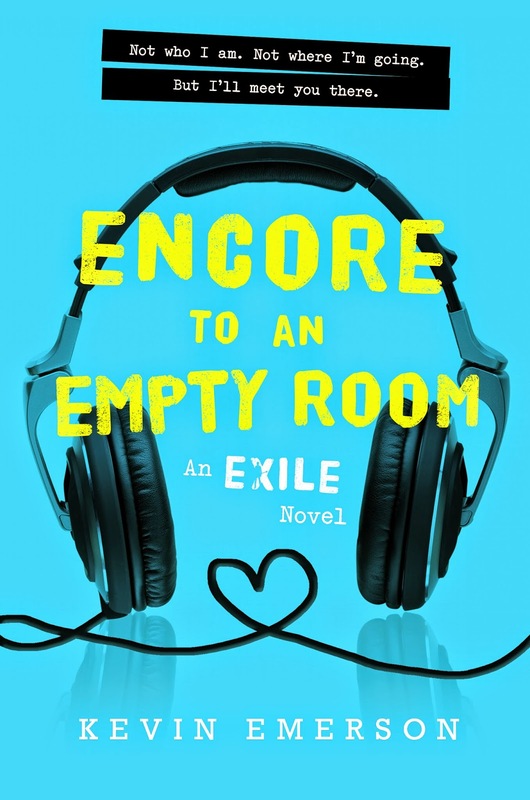 The second EXILE novel, ENCORE TO AN EMPTY ROOM, is only a few weeks away! 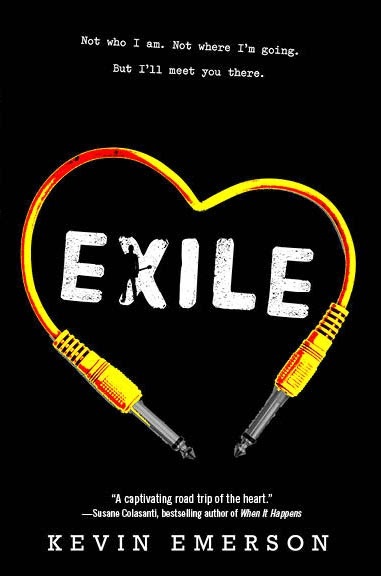 Did you miss EXILE? Now's your chance to win a signed copy. Enter by midnight Wednesday!